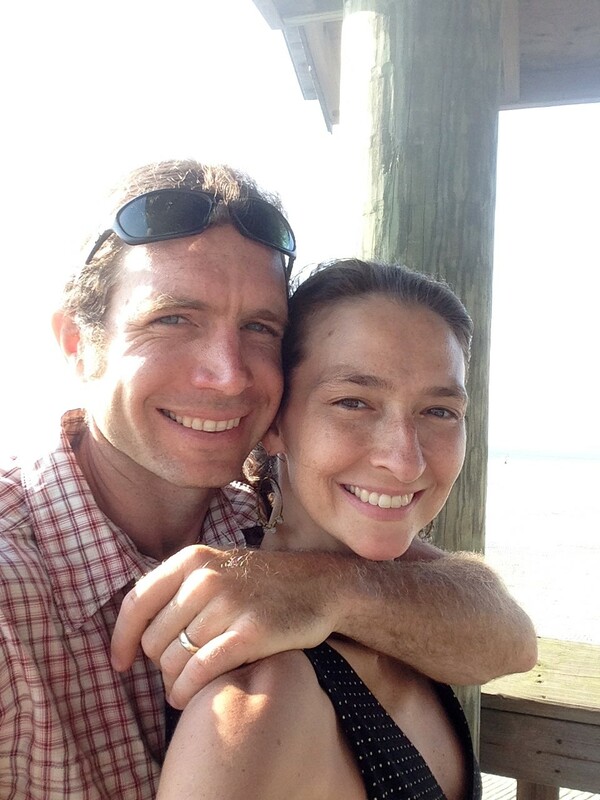 Join Amy & Jason for a fun, explorative, multi-level yoga class designed for sweethearts. This unique date night will allow you and your honey to relax and laugh together while nurturing your bodies and connection to one another. Practice communication, mutual respect, giving, and receiving. Class will incorporate partner assists in standing and seated poses and massage. Prior yoga experience is not required; however basic body awareness is recommended. Space is limited. Sorry, no refunds given for workshops purchased but not attended.